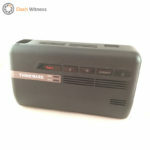 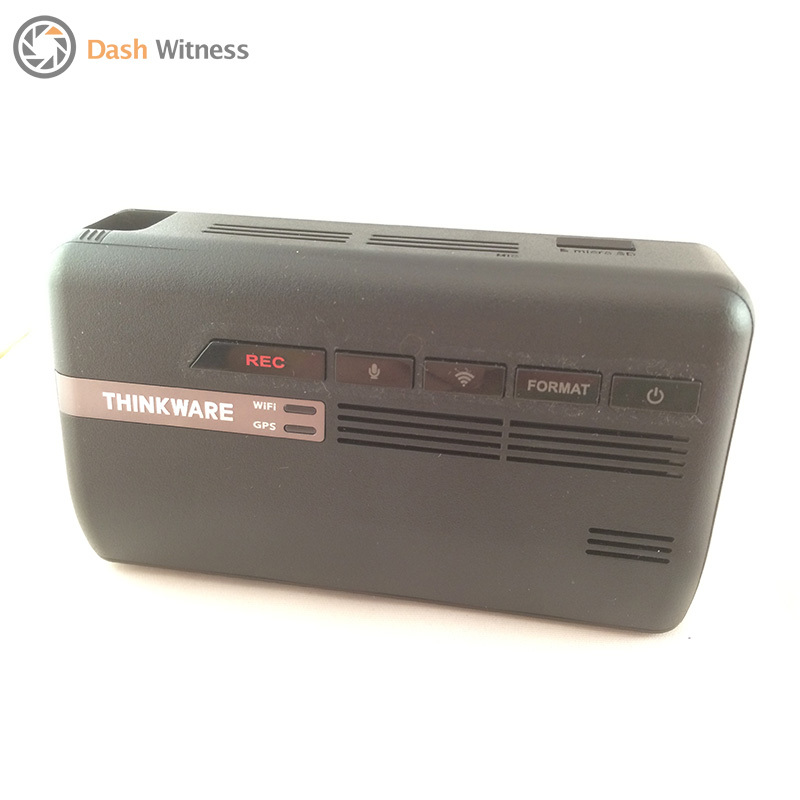 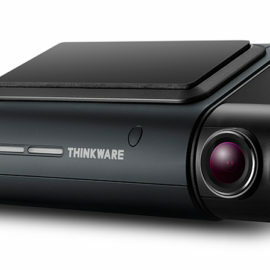 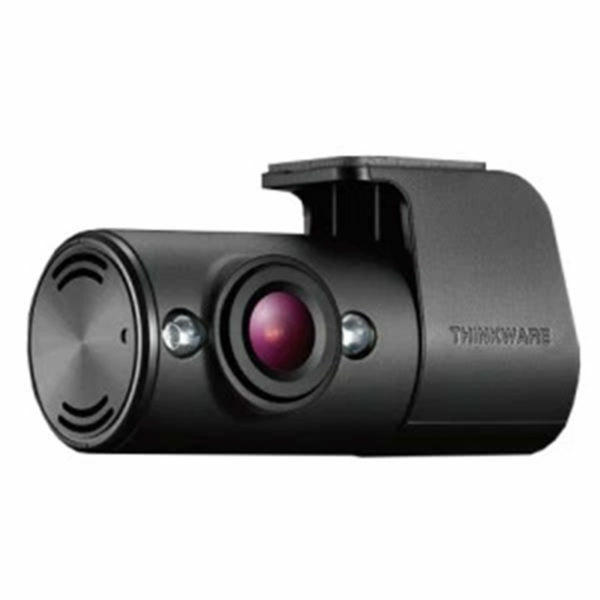 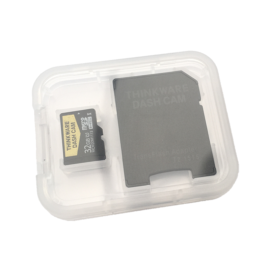 The Thinkware F770-2Ch IR is the latest dash cam from Thinkware, it features front and internal cameras that produce clear video recordings. 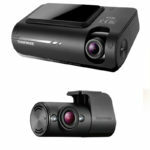 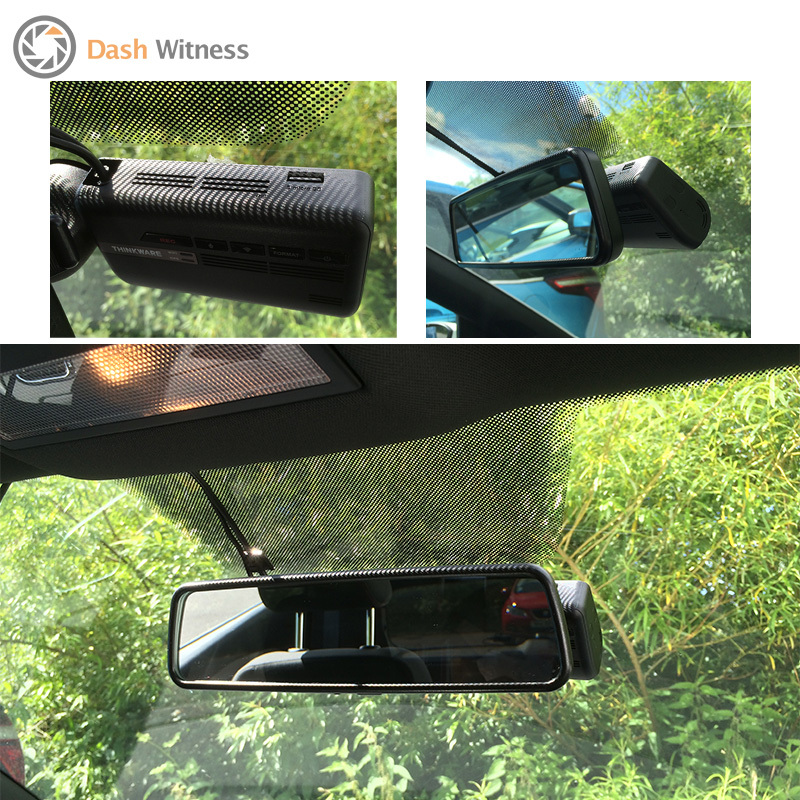 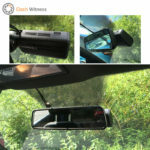 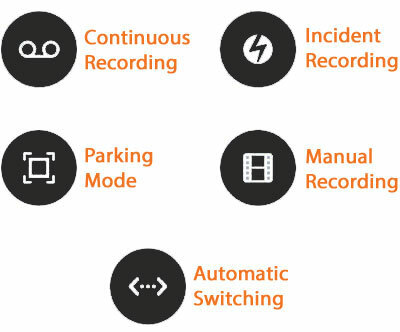 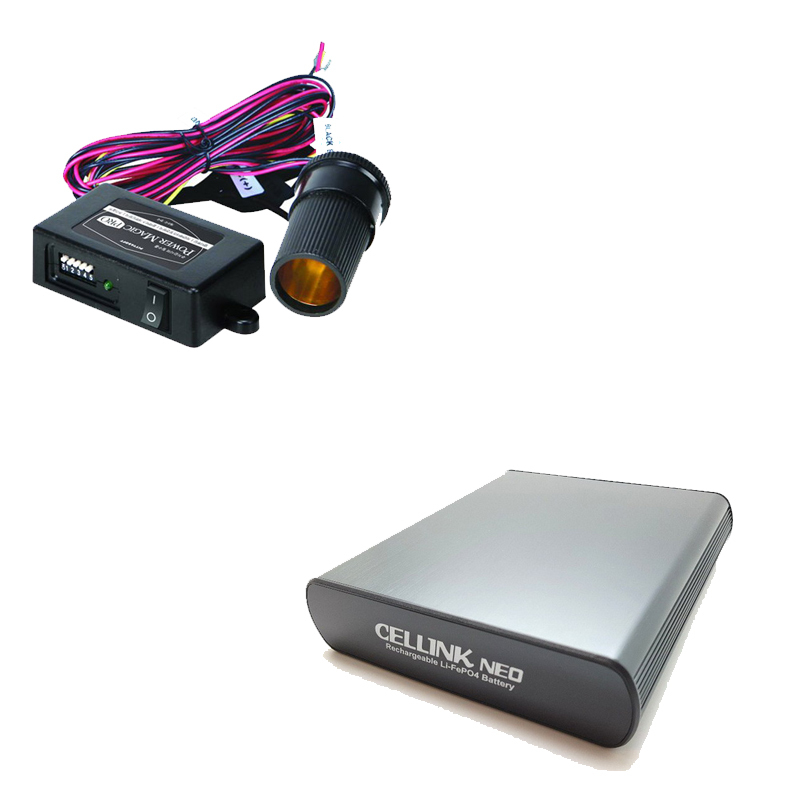 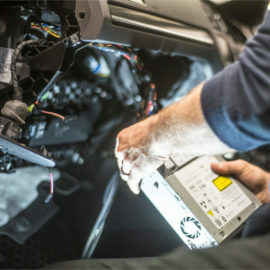 This camera system is the ideal solution for those who want to have video evidence of what happens in front of the vehicle as well as inside of it. Please be aware that the IR camera is only to be used to record inside of the vehicle and should not be used as a rear camera. 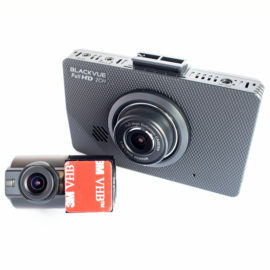 Both the front and internal camera record in 1080P full HD @ 30 FPS to ensure you have the best quality video evidence. 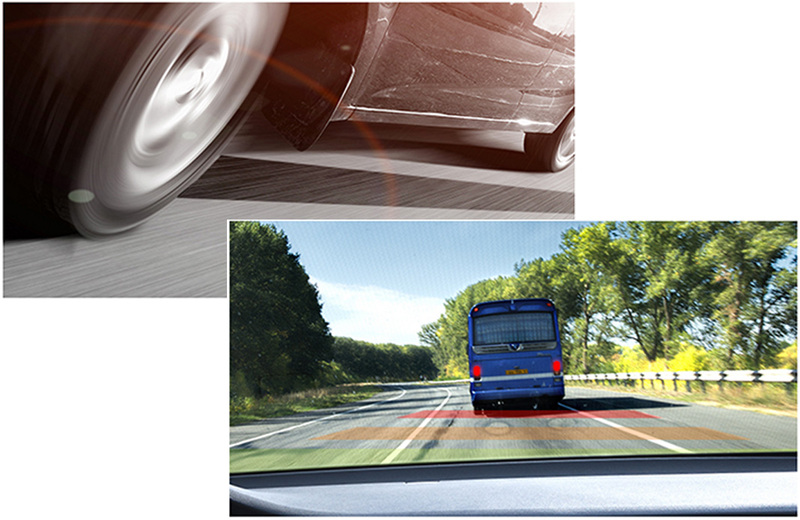 The cameras have an 140° viewing angle that allows an extensive view of the road ahead and inside of the vehicle to be caught on video. 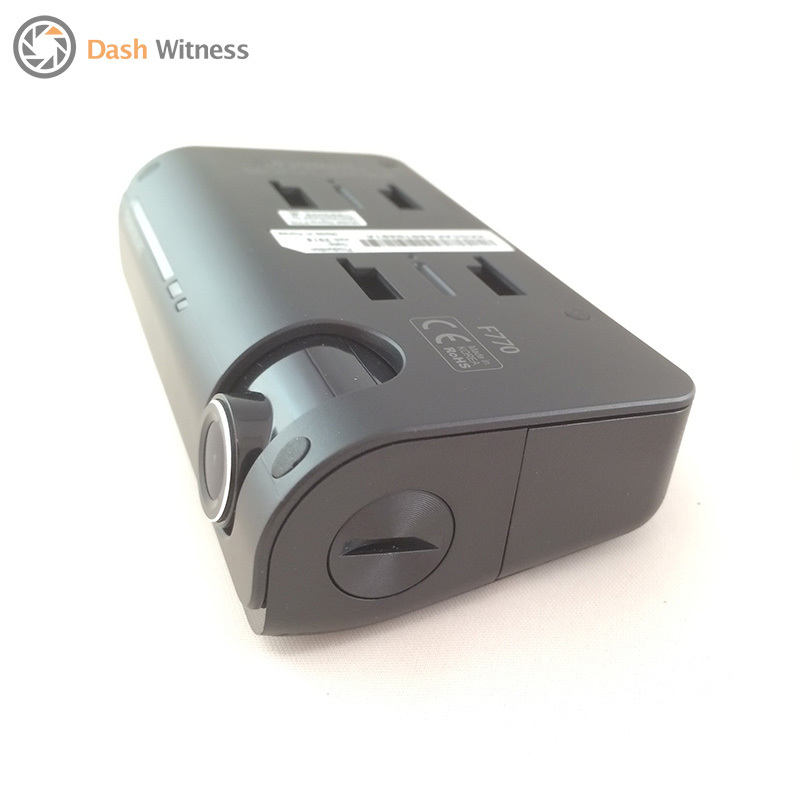 You can connect your Android or IOS device to the camera over Wi-Fi. 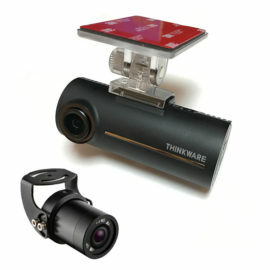 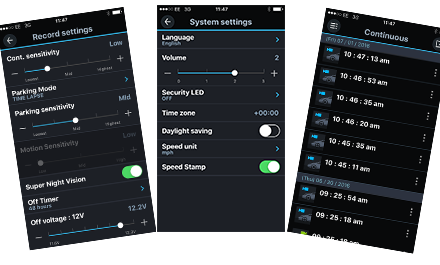 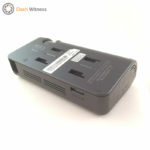 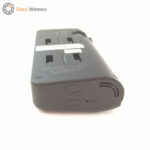 This allows you to watch the review or download footage, change the setting or live view the camera. 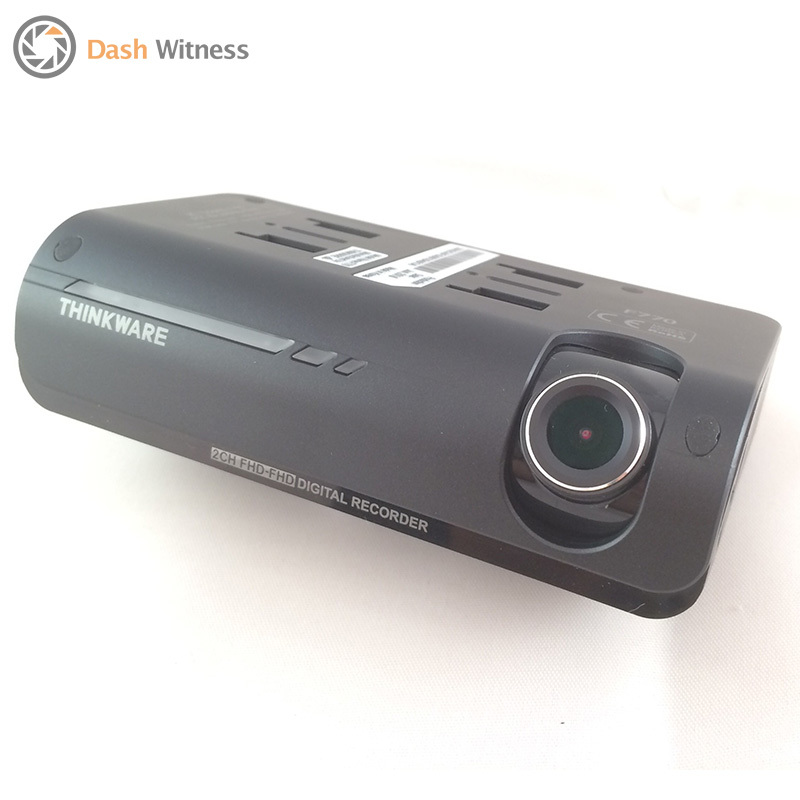 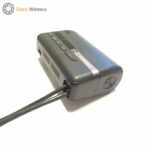 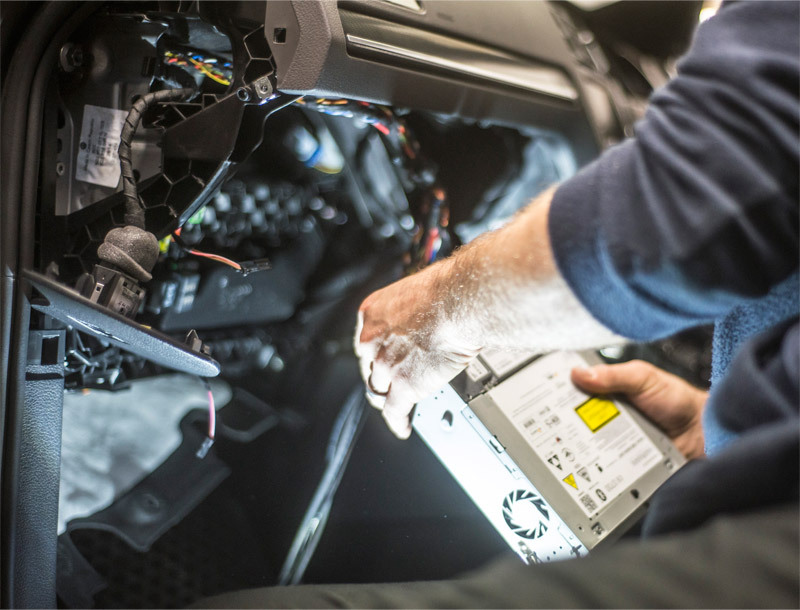 With the built-in GPS the camera is able to locate the vehicle and monitor the direction and speed of travel that will provide court admissible evidence if an accident occurs.